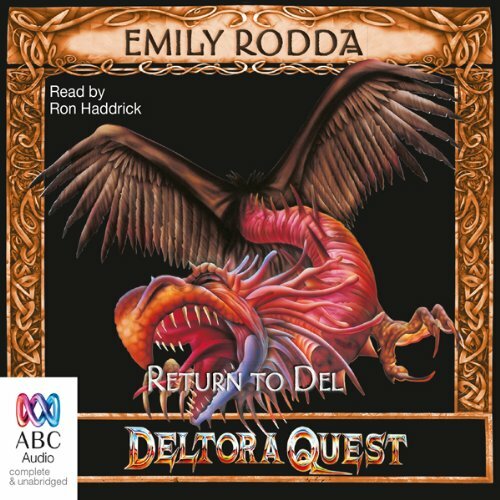 Showing results by narrator "Ron Haddrick"
Lief, Barda and their unruly new companion, Jasmine, are on a perilous quest to find the seven gems stolen from the magic Belt of Deltora. The golden topaz has already been found. But only when all the gems have been restored to the Belt can their land be freed from the dark power of the evil Shadow Lord. To find the second stone, the three heroes must travel through territory rules by the monster-sorceress Thaegan. Their journey is filled with treachery, trickery and danger, and at its end they must face the hideous guardian of the enchanted Lake of Tears. 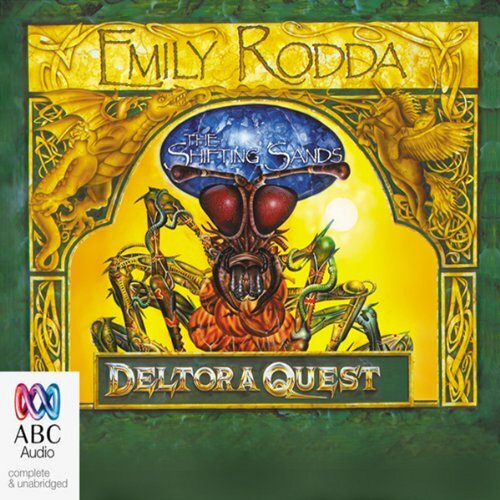 Lief, Barda and Jasmine - companions with nothing in common but their hatred of the enemy - are on a perilous quest to find the seven lost gems of the magic Belt of Deltora. Only when the Belt is complete once more can the evil Shadow Lord be overthrown. They have succeeded in finding the golden topaz and the great ruby. The two gems' mysterious powers have strengthened them and given them the courage to move on in their search for the third stone. But none of them can know what horrors await them in the forbidden City of the Rats. 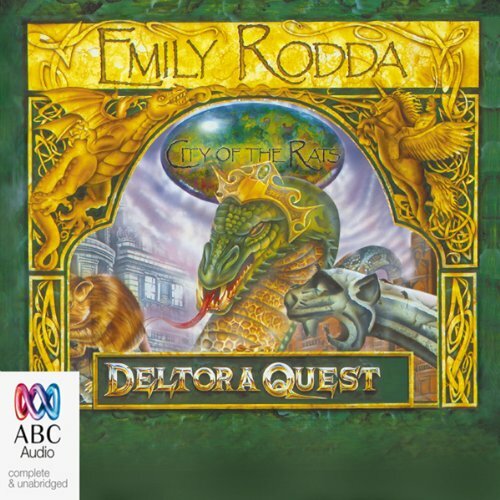 Lief, Barda, and Jasmine are on a perilous quest to find the seven lost gems of the magic belt of Deltora. 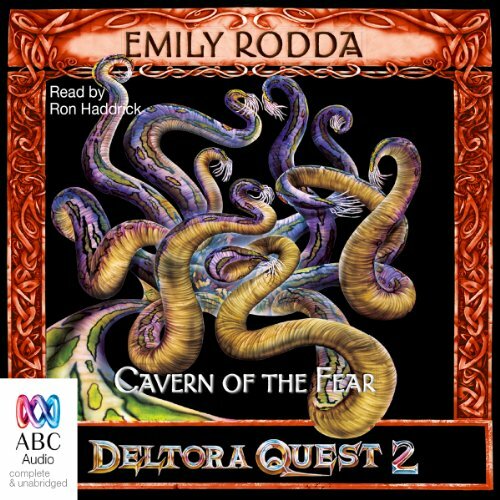 Only when all the gems have been restored to the belt can Deltora be freed from the tyranny of the evil Shadow Lord. Four gems have been found. Now, though grave news reaches Lief from home, and he longs to return, the quest must continue. 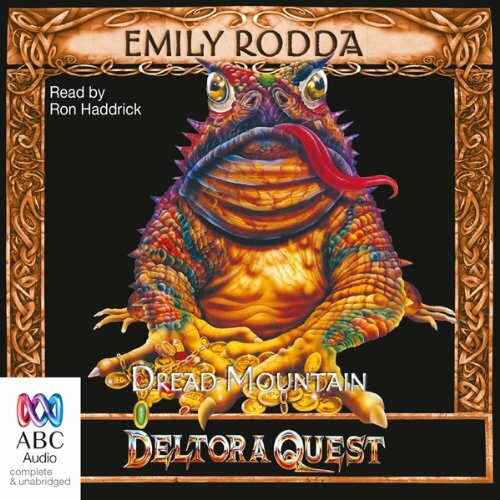 To find the fifth stone the heroes must venture almost to the border of the Shadowlands, and plunge into the darkness and terror of the realm of the monstrous toad Gellick - Dread Mountain. In the final book in the series, Lief, Barda and Jasmine must find the heir to the kingdom's throne. They know that only the true heir can use the belt's magic to overthrow the evil Shadow Lord. But the heir has been in deepest hiding since birth and only the belt can reveal the hiding place. 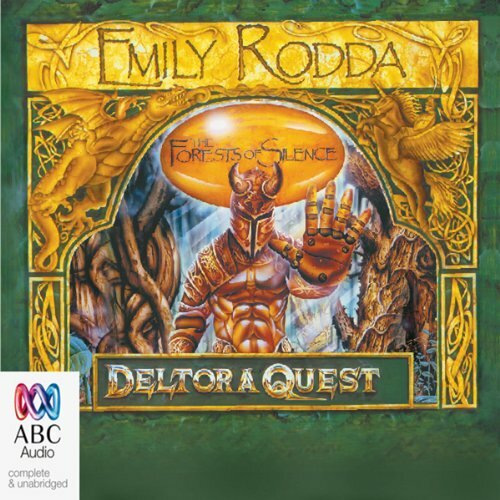 Shock follows shock as the Deltora Quest rushes to its thundering climax and the fury and the power of the Shadow Lord himself threaten to destroy its three heroes and everything they love. 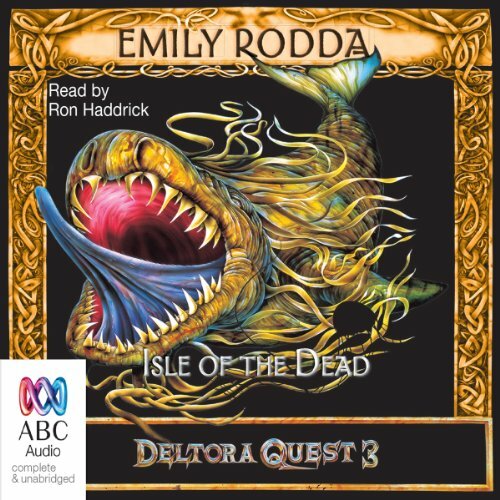 Deltora is a land of monsters and magic. 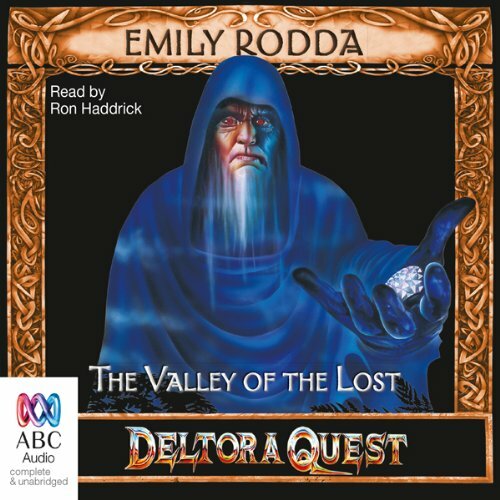 The evil Shadow Lord has become aware that Lief, Barda, and Jasmine are searching for the seven lost gems of the magic Belt of Deltora. He knows that the Belt's power will threaten his terrifying rule if the gems can be returned to it. Five gems have already been found. The next stone lies hidden in the underwater lair of the hideous and ferocious Glus. 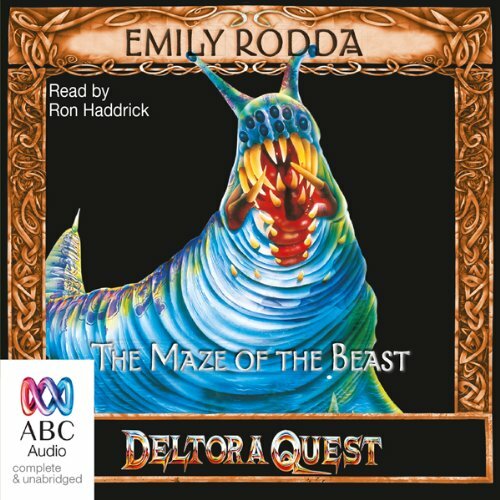 Already pursued by the servants of the Shadow Lord, Lief, Barda, and Jasmine will need all their strength and courage to face the Maze of the Beast. 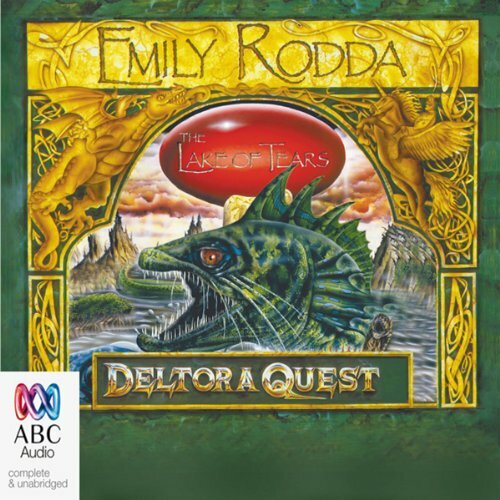 Lief, Barda, and Jasmine travel to the emerald isle of Keras. The Pipe is their only chance of saving the thousands of Deltorans enslaved in the Shadowlands, for it is said to be the only thing the Shadow Lord fears in his own domain. But can the Pipe be made whole? And if it can, will its ancient magic still prevail against the enemy's sorcery? Or are the companions walking into a trap? Lief, Barda, and Jasmine are filled with doubts but they move on, knowing that whatever happens, their quest will end in the darkness and horror of the Shadowlands itself. Lief, Barda, and Jasmine are desperately searching for the three parts of the fabled Pirran Pipe, their only hope of saving the thousands of Deltorans held captive by the evil Shadow Lord. 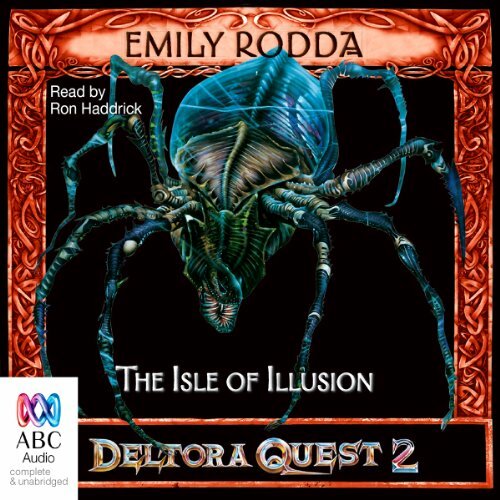 As their loved ones left behind in Del struggle in a thickening web of rumour, suspicion and treachery, the companions move on to the mysterious island of Auron. They have been warned that terrible dangers await them. But nothing can prepare them for the reality of what is to come. 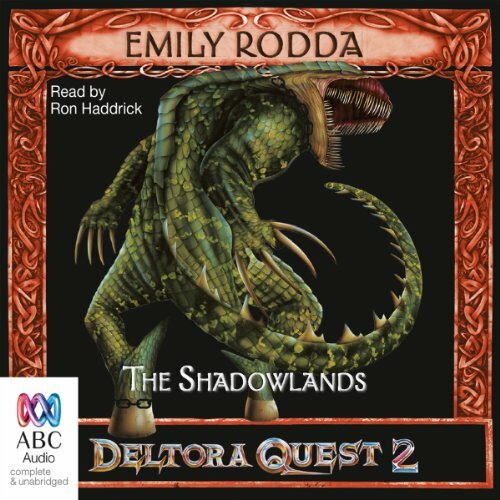 With the aid of Deltora's last dragons, Lief, Barda and Jasmine have destroyed three of the Four Sisters, evil Shadow Lord creations which are poisoning their land. Their quest will end in the city of Del, where the Sister of the South lies hidden. Del is the companions' home, but it has changed. Fear now stalks the streets, treachery lurks behind smiling faces and evil prowls the palace. Burdened by a terrible sense of foreboding, Lief knows that every step he takes leads closer to disaster. 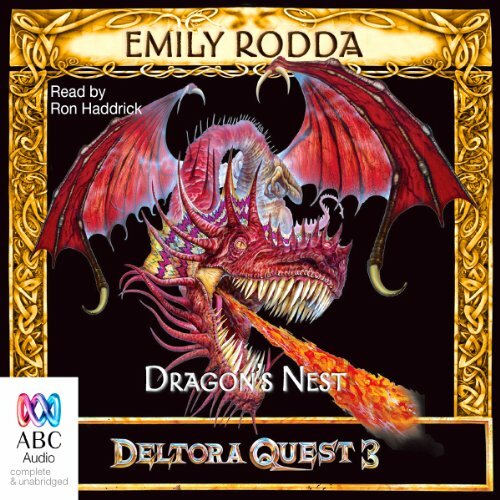 Aided by the mysterious magic of Deltora's last dragons, Lief, Barda and Jasmine have found and destroyed two of the Four Sisters - evil Shadow Lord creations which have been poisoning Deltora. Now, aware that time is running out for the kingdom's starving people, the companions are racing to their next goal, on the wild west coast. 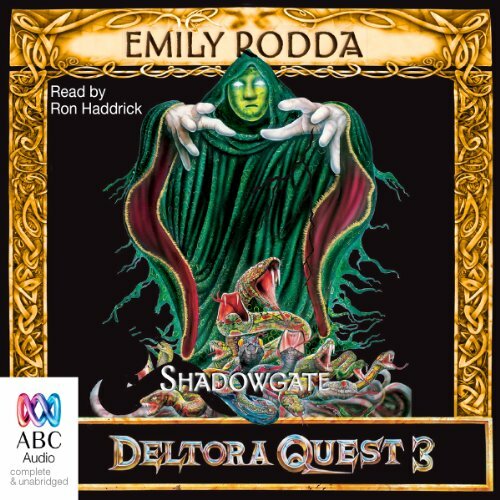 The evil Shadow Lord has been banished, but famine still stalks Deltora, and only monsters thrive. As the starving people weaken, Lief, Barda, and Jasmine discover a terrible secret. The Enemy left the seeds of death behind him. Four vile creations of sorcery called the Four Sisters are hidden in the land. They are slowly killing Deltora while the Shadow Lord gloats, awaiting his triumphant return. The companions must find the deadly Sisters and destroy them. Their only clue is a fragment of an ancient map. 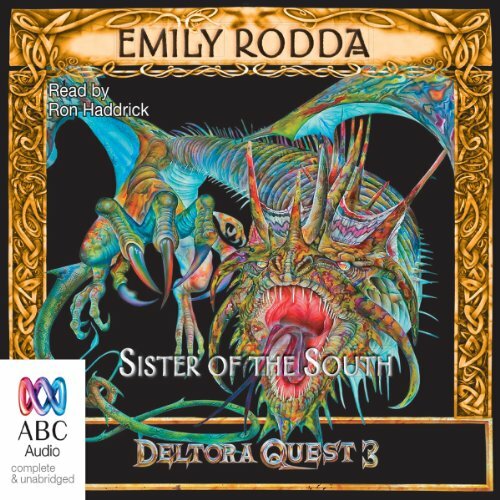 The Four Sisters, evil creations of the Shadow Lord, are poisoning Deltora and starving its people. Lief, Barda and Jasmine have found and destroyed the first of the Sisters. Now they must find the second, hidden within the mountains that border the Shadowlands itself. And they know that only the Dragon of the Emerald can help them. The Shadow Lord is now aware of their quest. Deep in the Shadowlands, he plots their destruction. 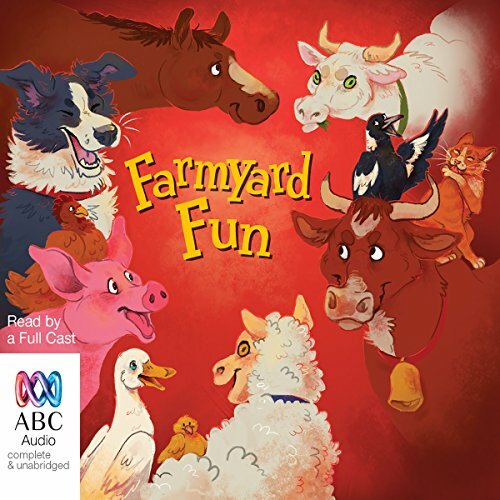 A fantastic collection of farmyard stories for kids, including 'The Ugly Duckling' by Hans Christian Andersen. The stories are packed full of quacking ducks, baaing sheep, laughing kookaburras, warbling magpies and cute chooks.